You're on the run again—time for just a quick snack at the local convenience store. Luckily, there are healthy snacks on the go at most such outlets. 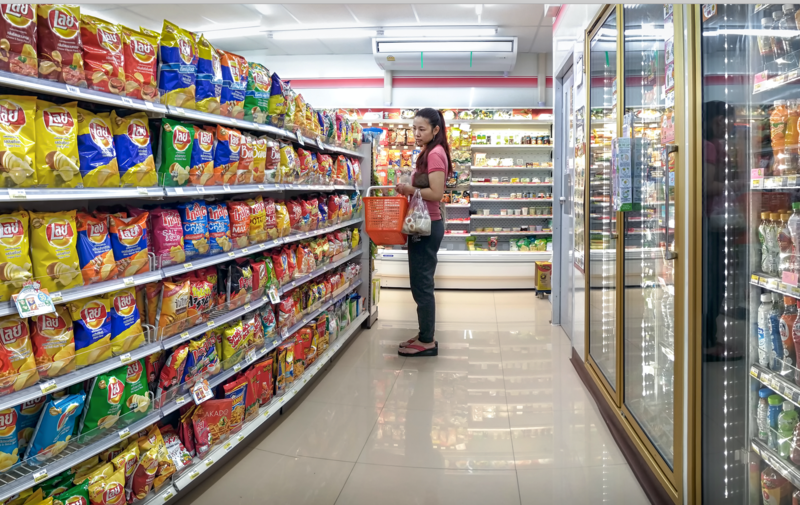 Don't walk—run away from convenience store aisles stuffed with high-sodium processed snacks and sugary sodas. Healthy snacks on the go are available in such stores—from unsalted nuts to yogurt to whole fruits to water. Eating on the run can be dangerous to your health—particularly when it comes to your heart. A few bad junk food choices—salty chips, a sugar-filled pastries, high-sodium beef jerky—can undo the strides you’ve been making with smart eating and exercising. Fortunately, convenience stores actually offer healthy snacks on the go. Here, we consider a host of healthy snacks. On-the-go folks should keep these options in mind when rushing in and out of a convenience store for mid-day sustenance. Heart disease (including coronary heart disease, hypertension, and stroke) remains the No. 1 cause of death in the U.S.
Coronary heart disease accounts for 1 in 7 deaths in the U.S., killing more than 366,800 people a year. Nearly 1 of every 3 American adults has high levels of LDL cholesterol (the “bad” kind), and about 18.7 percent of American adults have low levels of HDL cholesterol (the “good” kind). But can you find healthy options there? Nutritionists say it’s possible—even when faced with aisles of candy bars, salty snacks, and cheesy puffs. Another recent study by researchers from New York University, Stanford University, and the University of Chicago found that food-buying and eating habits might be less about geography and more about differences in income, education, and nutritional knowledge. Avoid the sugary drinks and the lure of the soda fountain. Hard-boiled eggs, small bags of chopped carrots, or celery with hummus and a whole apple, orange, or banana are good options. 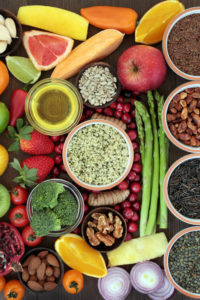 “Choose options that are as nutrient-dense as possible, but low in salt, sugar, saturated fats, and calories,” said Linda Van Horn, a professor in the Department of Preventive Medicine and associate dean in the Feinberg School of Medicine at Northwestern University. Nutrient-rich foods have vitamins, minerals, protein, fiber-rich whole grains, and other good-for-you ingredients. They are typically lower in calories and can help you control weight, cholesterol, and blood pressure levels. blood pressure, blood pressure levels, calories, cardiovascular, cardiovascular disease, cardiovascular risk, cardiovascular risk factors, carrots, cholesterol, coronary, coronary heart disease, dairy, diet, eating habits, fiber, food, hdl, hdl cholesterol, health, health and nutrition, healthy food, healthy options, healthy snacks, heart disease, heart health, high sodium, hypertension, is it bad to eat at night, ldl, ldl cholesterol, low fat dairy, natural energy boosters, nutrient rich foods, nutrition, nuts, obesity, protein, report, skinless poultry, stroke, sugar, tired, vegetables, vitamins, vitamins minerals, whole grains, yogurt, zero calorie foods.